Pokémon has taken over again! It seems everyone is out playing this really fun game. My family and I enjoy looking around the grocery stores and downtown for these cute little critters. 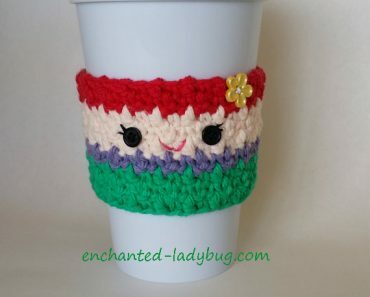 I wanted to join in the fun by designing a coffee cup cozy inspired by the Poké Ball! 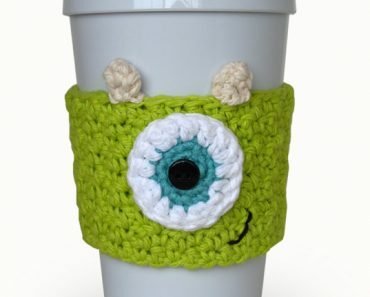 I have been designing and selling crocheted cozies on my Etsy shop for a few years now. I sold some of the patterns for a while, but decided to offer them for FREE here from now on! 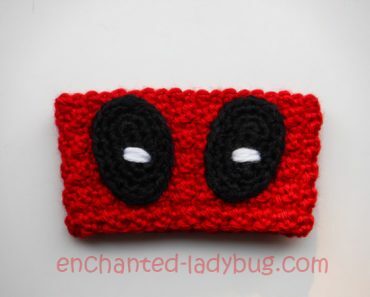 Be sure to check back often as I will be uploading all of my free patterns eventually! 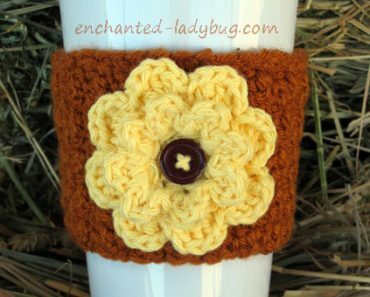 My Free Crochet Pikachu Coffee Cup Cozy pattern is also available for download! 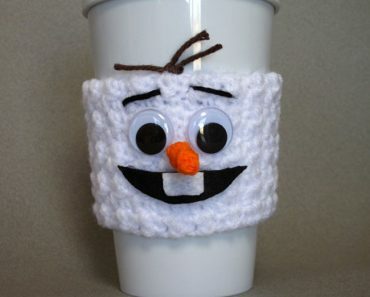 I use a 4.0 mm crochet hook for almost all of my cozies, but that particular size is so hard to find in my local craft stores! I have found some nice backup hooks here if you tend to have the same problem. 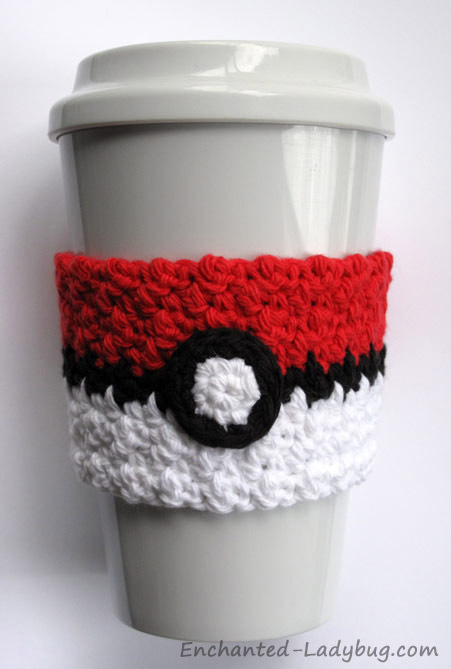 So for the Poké Ball cozy, I used Lily Sugar ‘n Cream cotton yarn in red, black, and white. 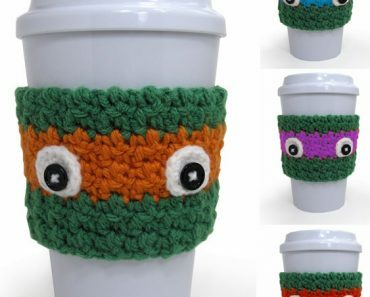 Acrylic yarn will also work just as well! 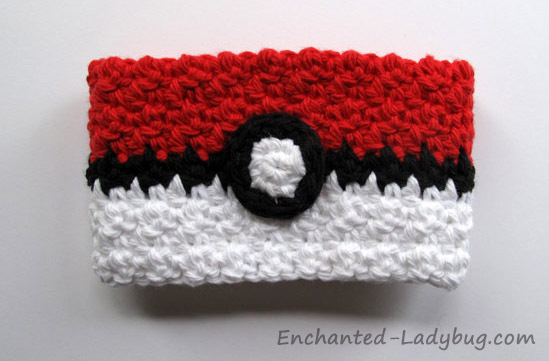 If you would like to take a shot at making your own crocheted Poké Ball cozy, you can download the free pattern below in PDF format! If you need some adorable party printables, my husband’s site, Halegrafx.com, has some amazing FREE Pokémon printables! All printables on his site are free to download! I know this is quite some time ago but this is soooo good I have to leave a comment to say thanks! !